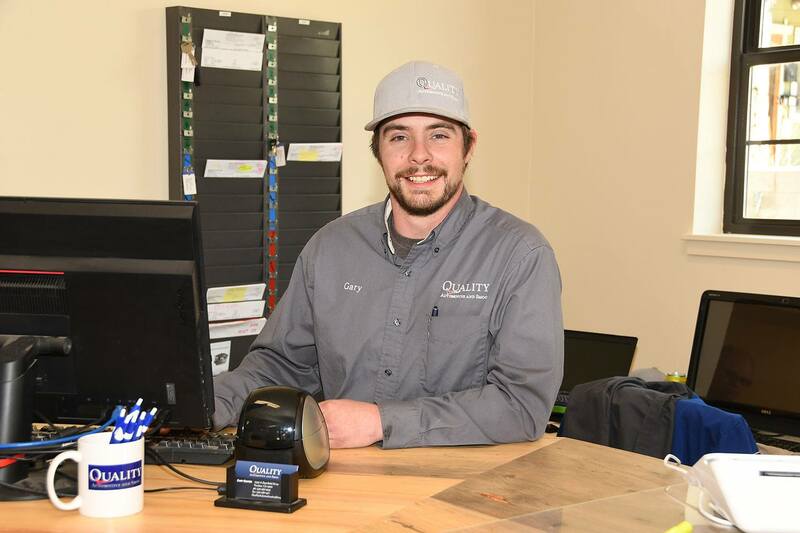 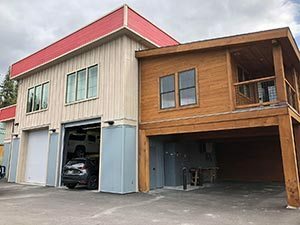 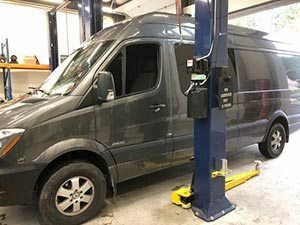 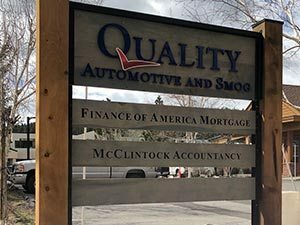 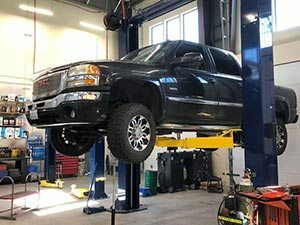 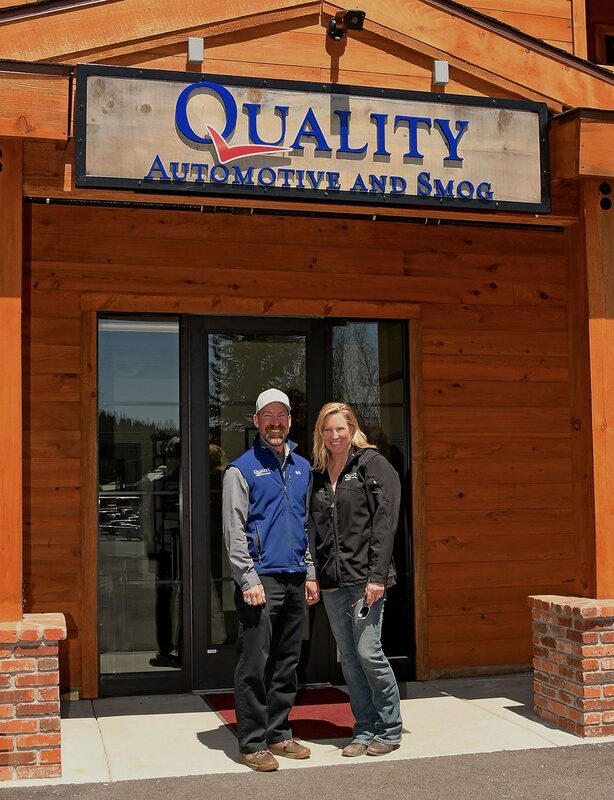 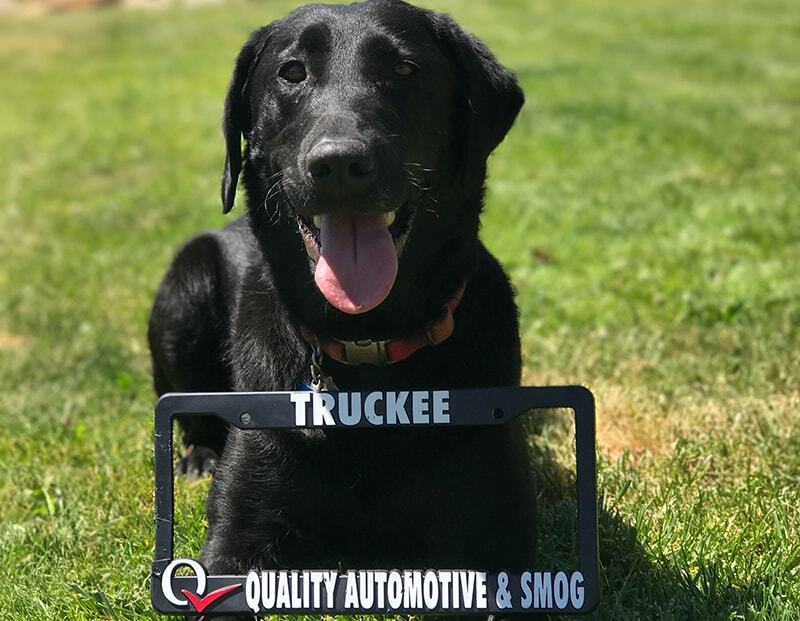 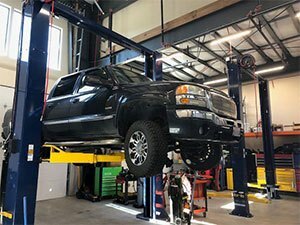 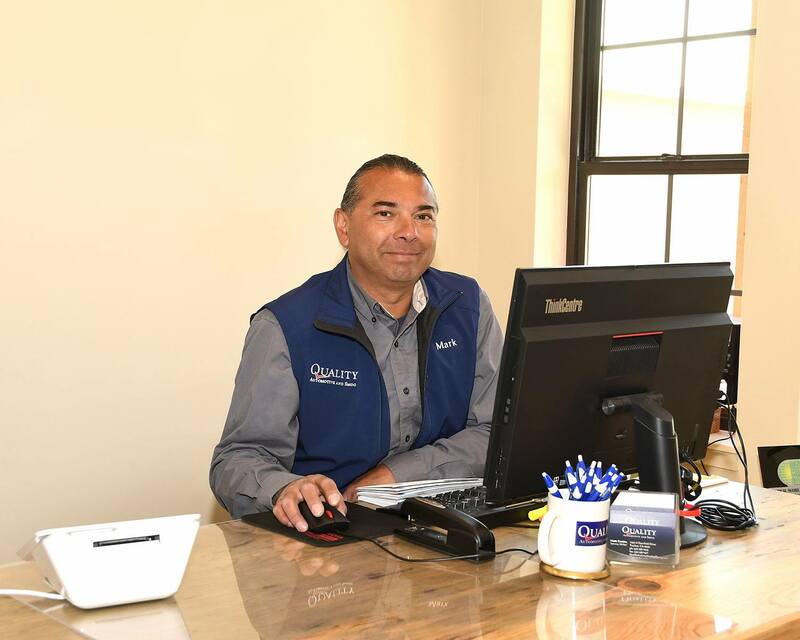 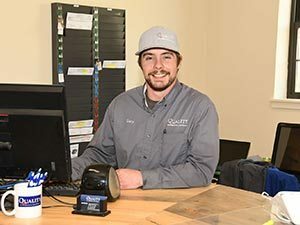 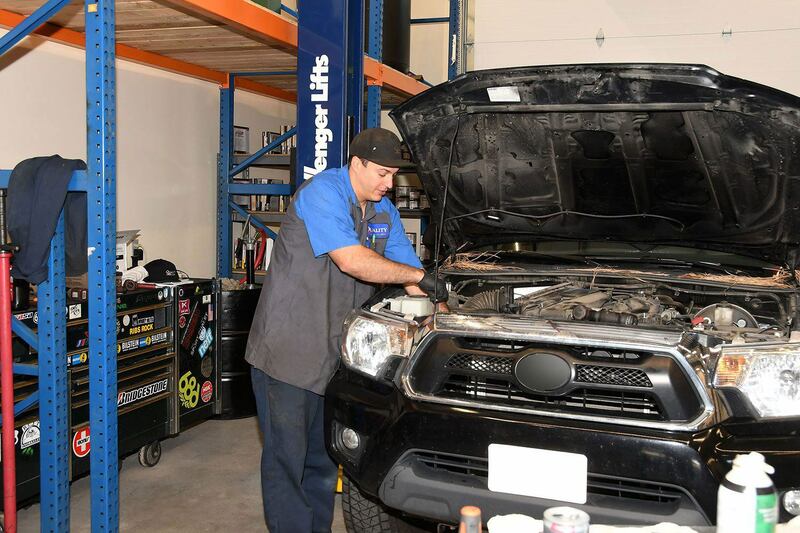 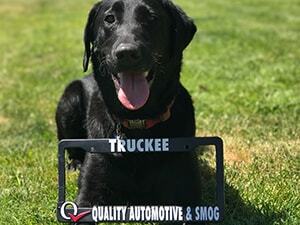 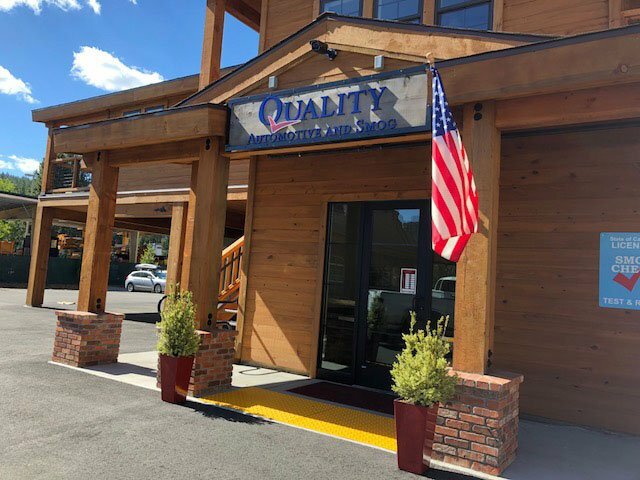 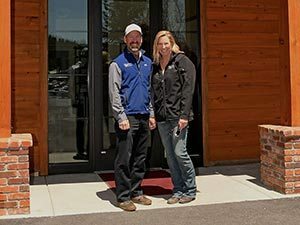 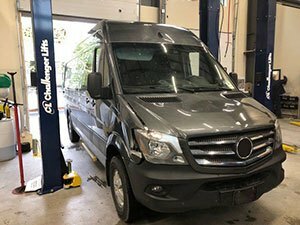 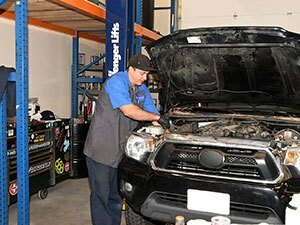 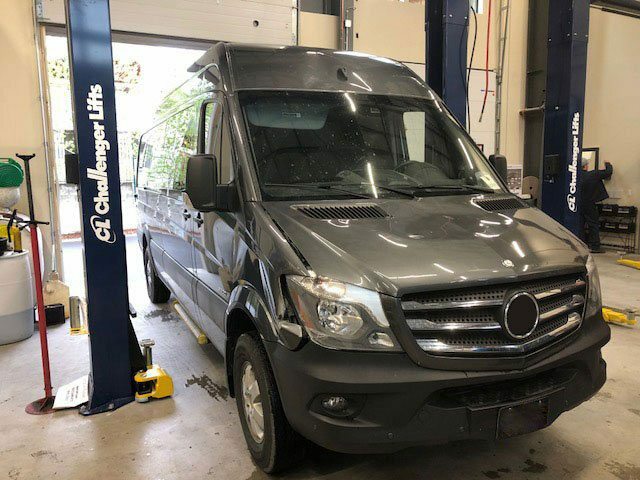 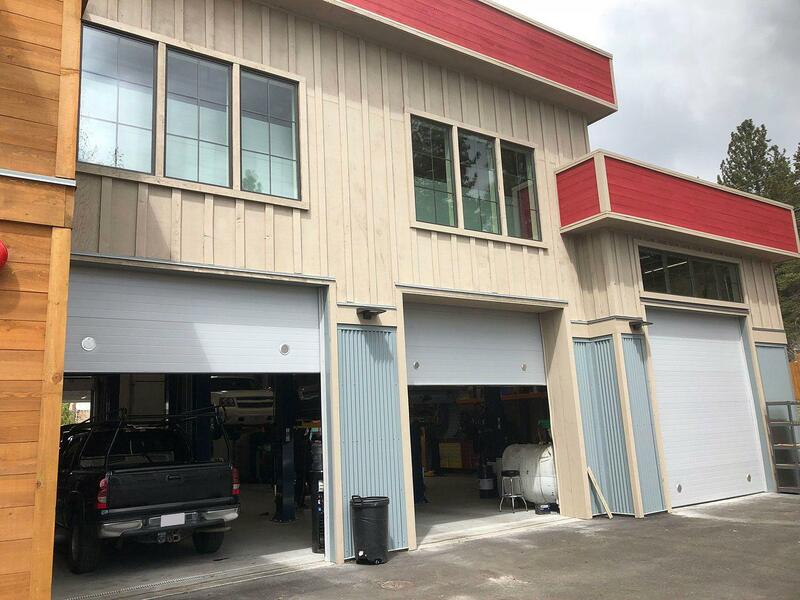 Take a peek at what happens behind the scenes at Quality Automotive and Smog in Truckee by browsing through our shop photos. 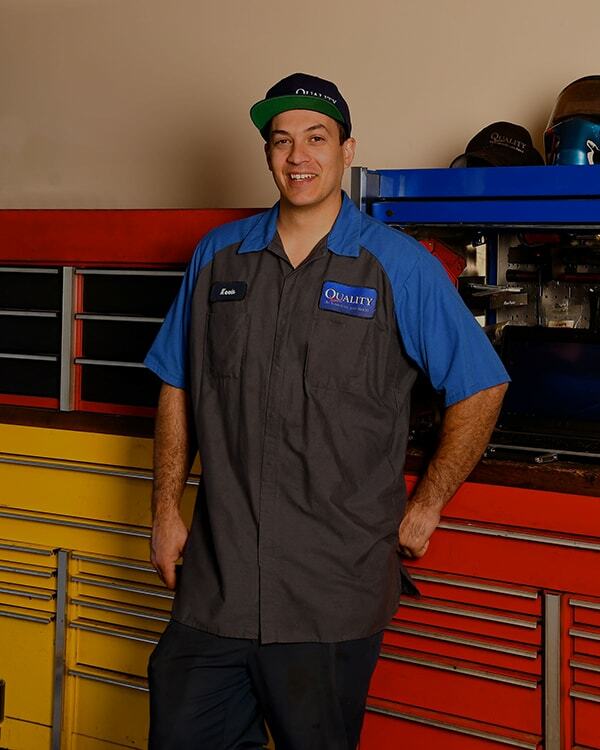 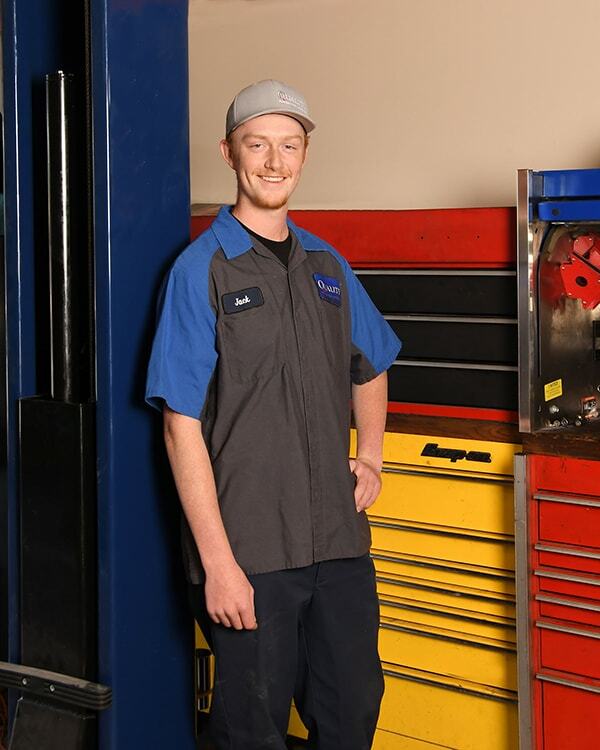 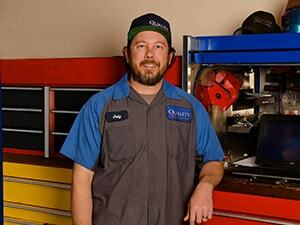 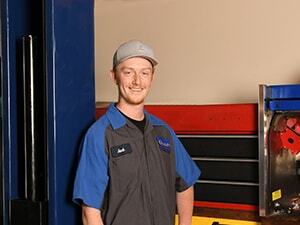 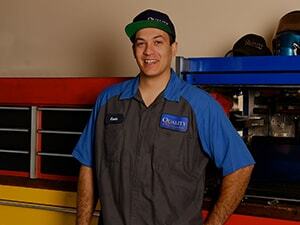 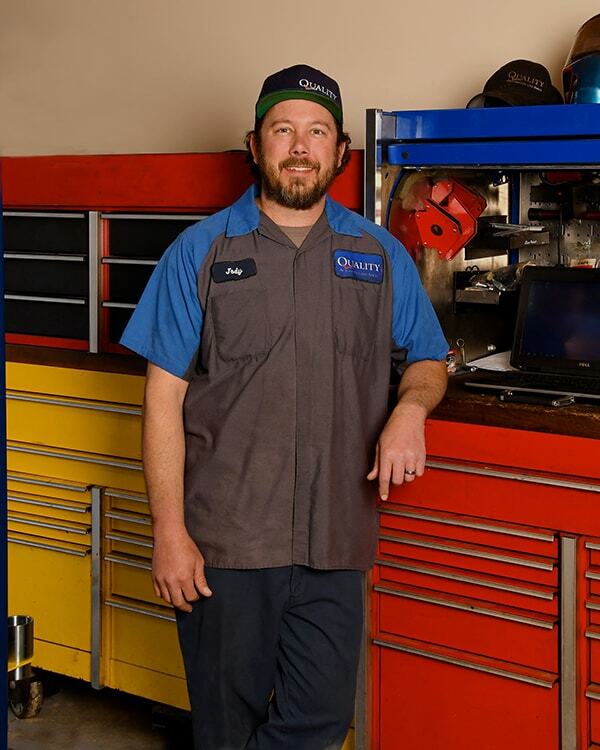 We aren’t all looks either; our shop is home to some of the top trained auto mechanics in the region. 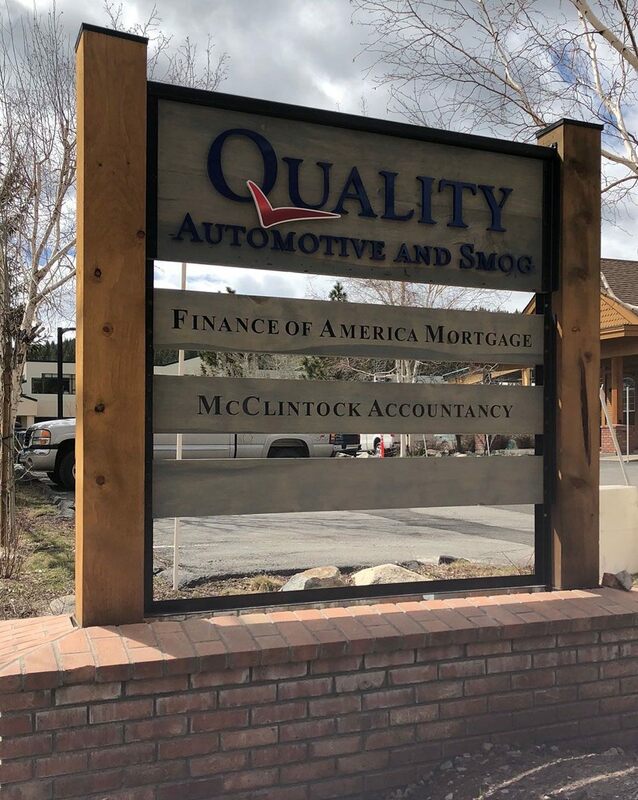 A picture may speak a thousand words, but we think our courtesy and honesty speak volumes. 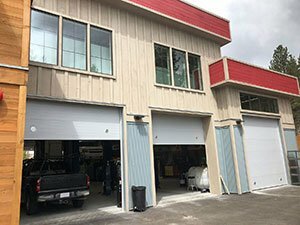 Get to know us before you need us by taking a look at our shop photos.